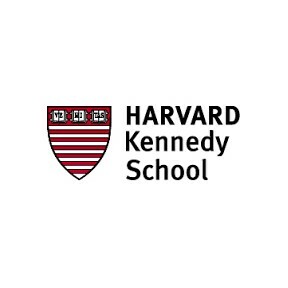 International Perspectives on Cybersecurity: Thresholds of Engagement, Harvard Kennedy School Executive Education, January 2018 – Deborah Housen-Couriel, Adv. WINTER 2017 (IN ENGLISH) OVERVIEW In a world with almost limitless data collection capability, where cyber attacks can propagate instantaneously and where the identity or location of an adversary may not be known, individuals and institutions are increasingly vulnerable to network-based intrusions that disrupt productivity, jeopardize privacy, and threaten national security. The normative paradigms and limitations for coping with these new phenomena are evolving both within traditional international law and policy systems and outside of them. In this session we explore these changes and their ramifications.